Last Updated: October 13, 2015 By Katie 6 Comments -- Paid Promotion. Disclosure policy here. 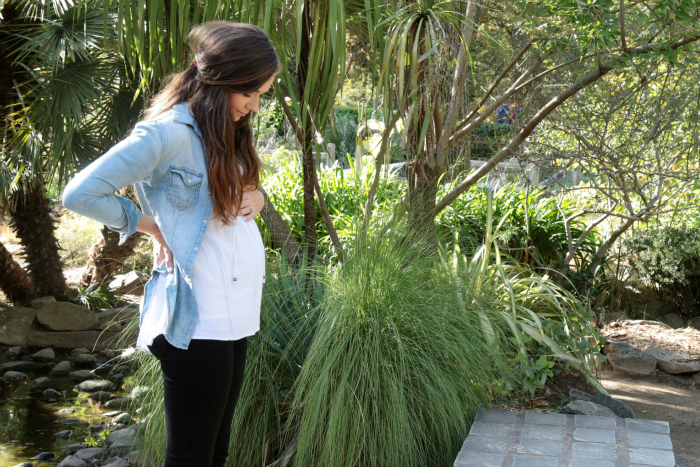 I’m sharing another fall maternity style post today! This time it’s a super casual look, perfect for the transitioning phase of fall weather. I don’t know about you, but here in California, it’s still pretty hot. Fall always seems to do this to us. It gives us a few days of perfect, almost crisp, actual fall weather, and then BOOM! We’re hit with a week of 90+ temps. IT’S THE WORST. QUITE PLAYING GAMES WITH MY HEART, FALL. So anyway. That’s why transition pieces are a must. My favorite? A chambray top. You can wear it as a layering piece in the morning, and then take it off and wrap around your waist later on, and it’s cute cute cute any way you slice it. I kind of have a thing for chambray. And oxfords (or brogues if you’re British! 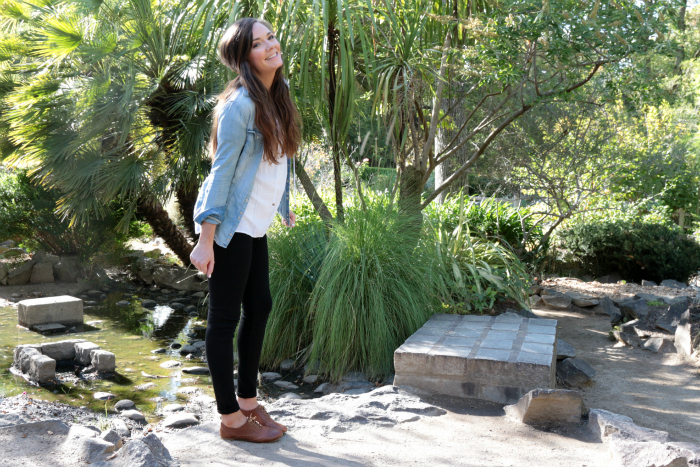 ), the classic menswear-inspired footwear that will forever be a favorite of mine. They make me feel smart, you know? And like I’m on my way to school, which as someone who loved school, I happen to enjoy, a lot. What are your favorite transition pieces for fall? 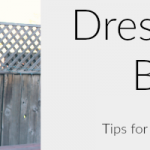 And be sure to check out all of my top tips for dressing the bump! p.s. 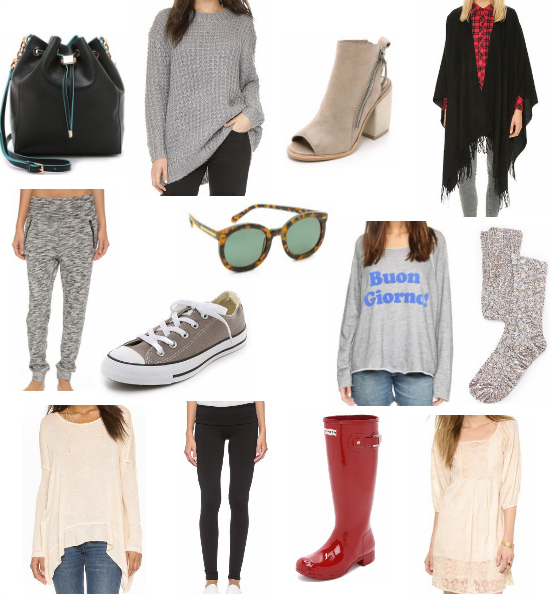 One of my favorite online retailers, Shopbop, is having their Friends & Family sale! 25% off select items with code INTHEFAM25! You look adorable. Btw, the high here today was 58 degrees. P.S. I blogged my first two posts about my Atlanta trip to visit Ashley, just wanted to let you know in case you wanted to read them. have a good night, friend. That’s it. I’m coming to visit. I want cool weather, dangit!!! Definitely going to read your posts, too!